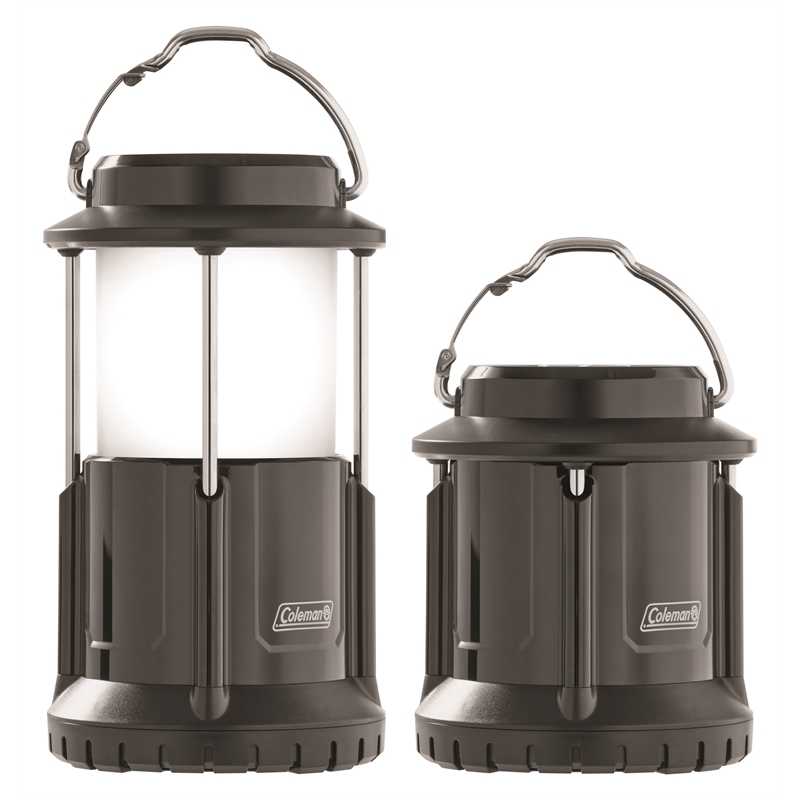 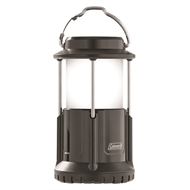 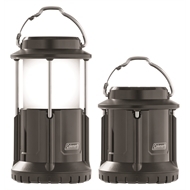 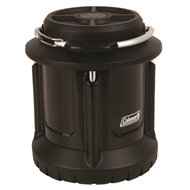 The Divide Plus 625L Packaway lantern is an ideal companion on a camping trip or any night time outdoors occasion. With 4 operating modes: high, medium, low and flash it has an impact resistant plastic body and a carabiner handle for easy carrying or hanging. It's unique packaway feature means you need less room to store it away as it packs down to just 160mm high. 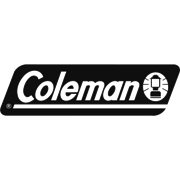 Powered by 4D cell batteries it also comes with the patented Coleman battery lock system to prevent battery drain and corrosion while not in use.